Yes you heard me right, a wall that lives and breathes. How is that possible? 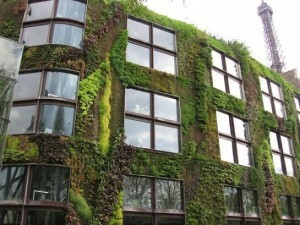 Living walls are also known as green walls, bioboards, biowalls, ecowalls, or vertical gardens. 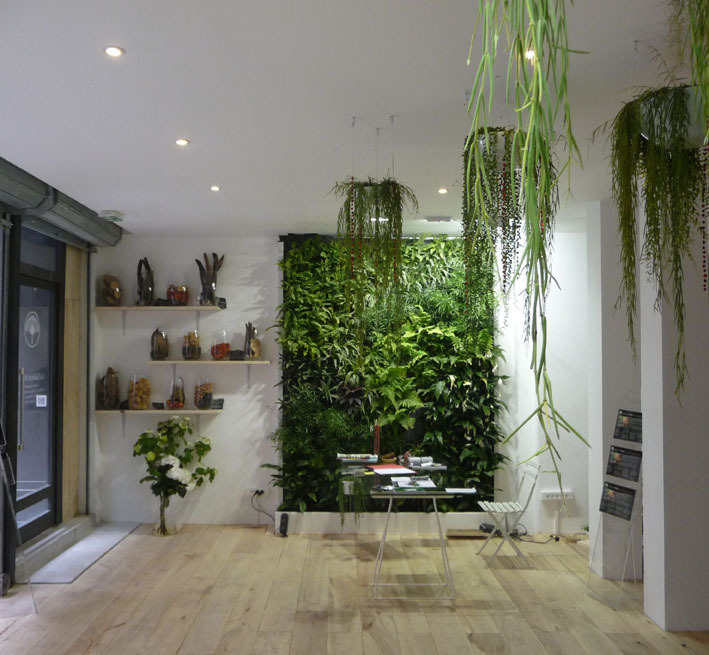 They can be grown outdoors on the side of a building or indoors attached to a wall or free-standing. Outdoor living walls benefit the entire structure by reducing the surface temperature of the exterior walls thus reducing the need for air conditioning. They also reduce outside noises and vibrations that we hear inside of our homes and offices. Just as importantly, they provide a habitat for birds and butterflies. 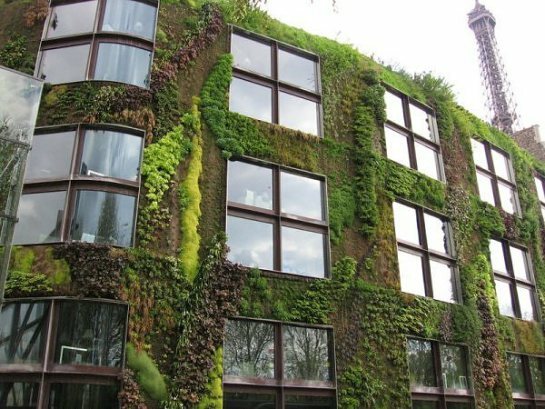 Other benefits can include urban beautification, improved air quality, building protection from the elements, and increased property value. Indoor living walls function in a similar fashion to outside walls. They can be used to grow one’s own food and herbs, provide beauty, clean the air, provide stress relief and promote relaxation.